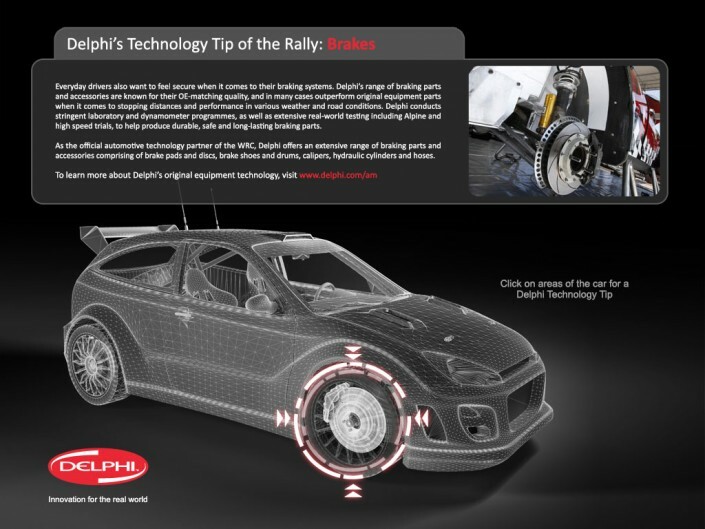 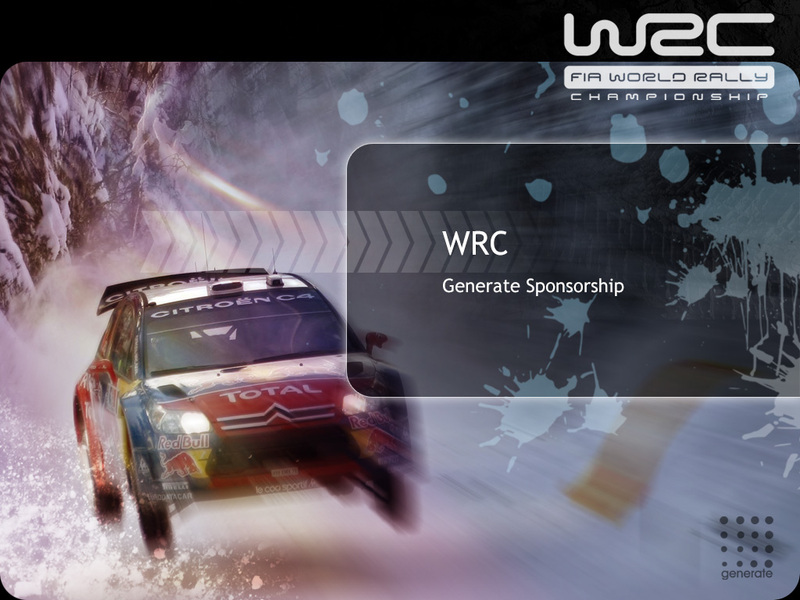 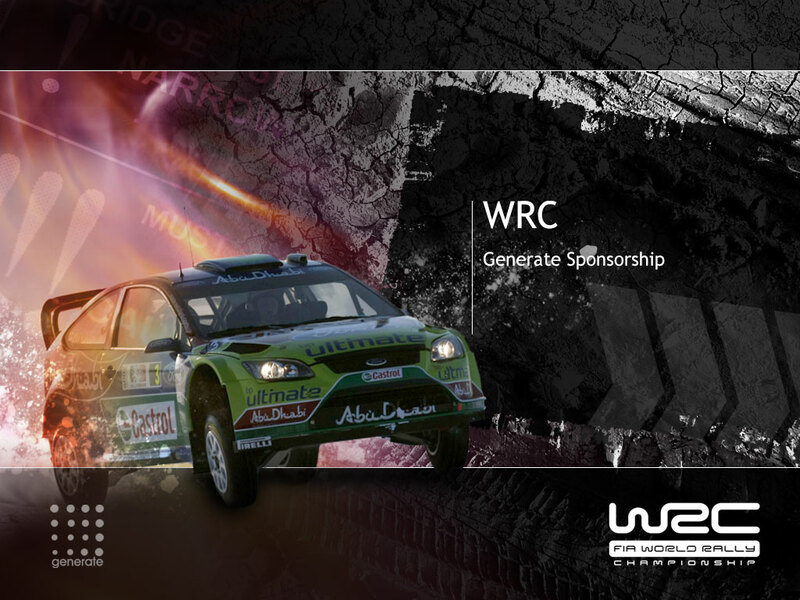 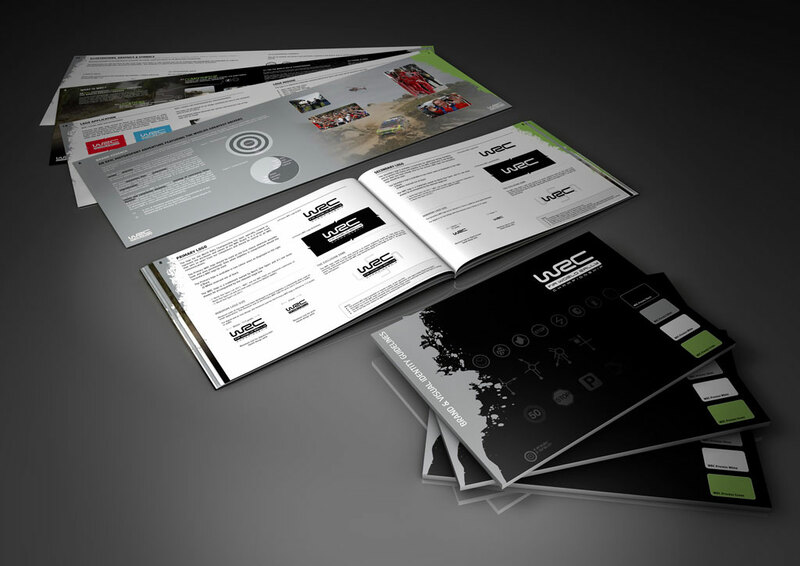 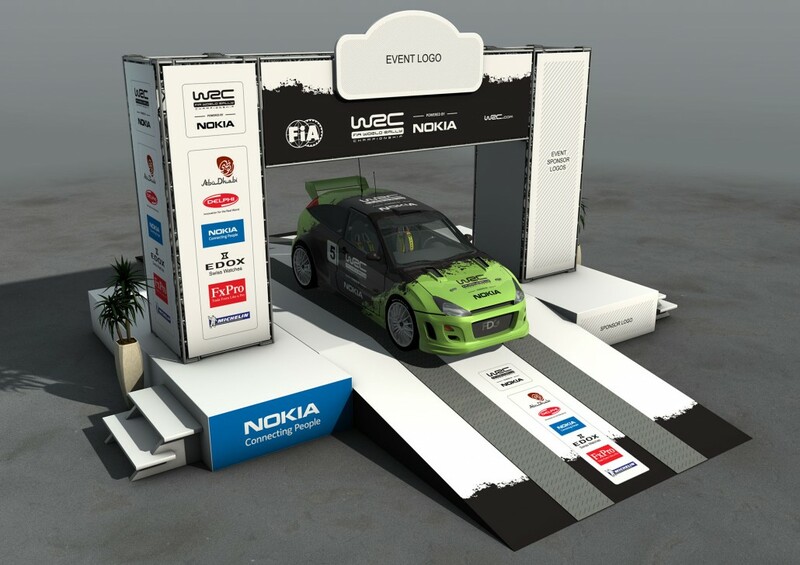 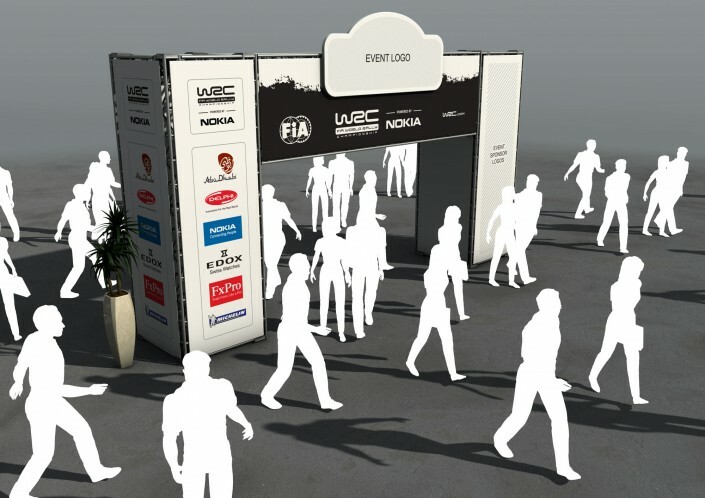 FDG initially designed and produced a dynamic digital sponsorship presentation for the WRC. 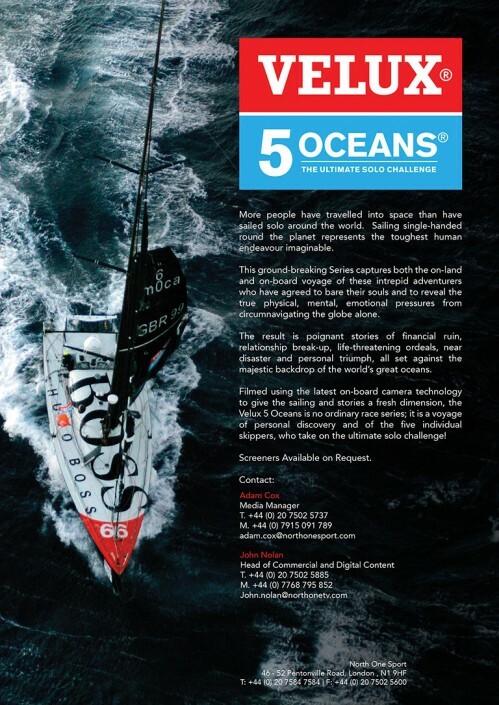 Together with this high-level generic solution, more specific high quality hard copy championship summaries were also designed and produced for the major international sponsors. 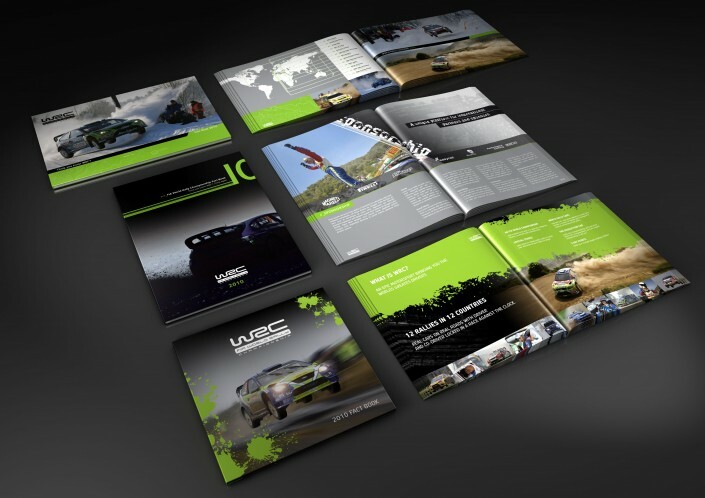 Working closely with the WRC team, FDG embarked on a WRC brand evolution, ultimately incorporating a major championship sponsor together with the FIA brand. 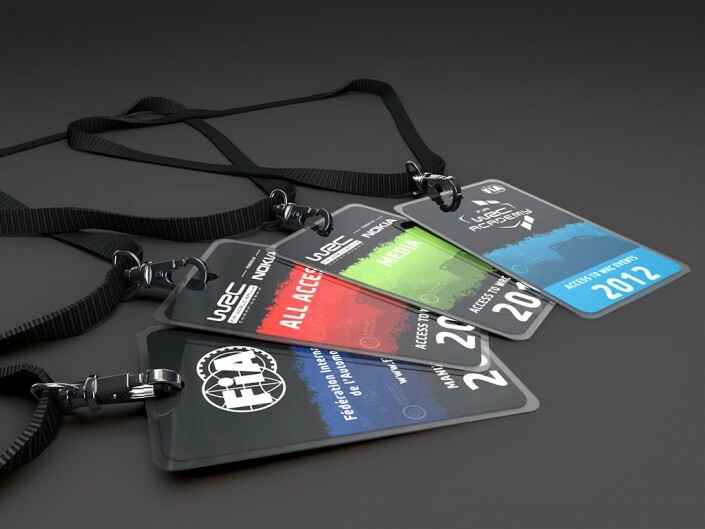 The new identity was rolled out across all WRC touch points, from event passes to signage and merchandise. 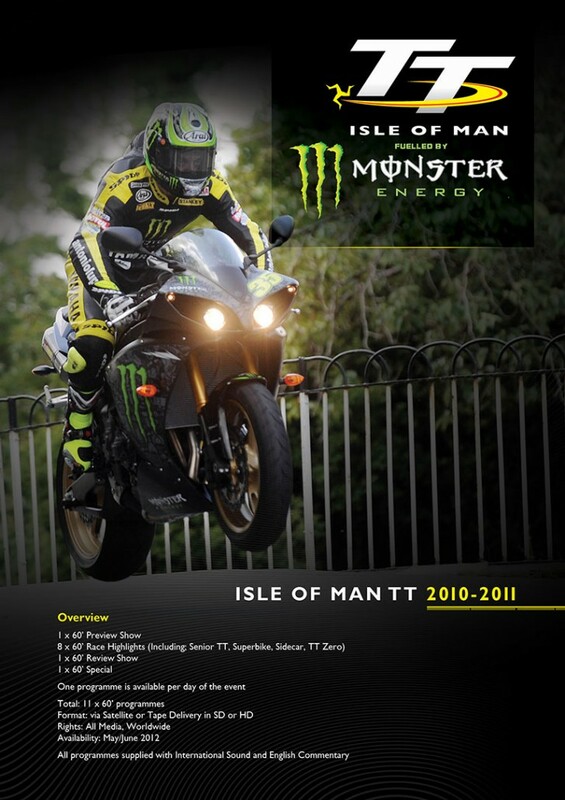 FDG’s experience and ability to deliver results quickly and to a high standard also resulted in additional sports creative for events such as, the Isle of Man TT and Velux 5 Oceans being commissioned. 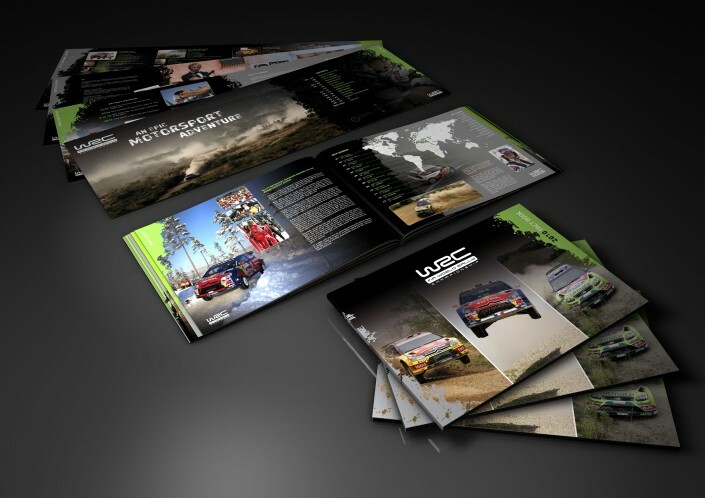 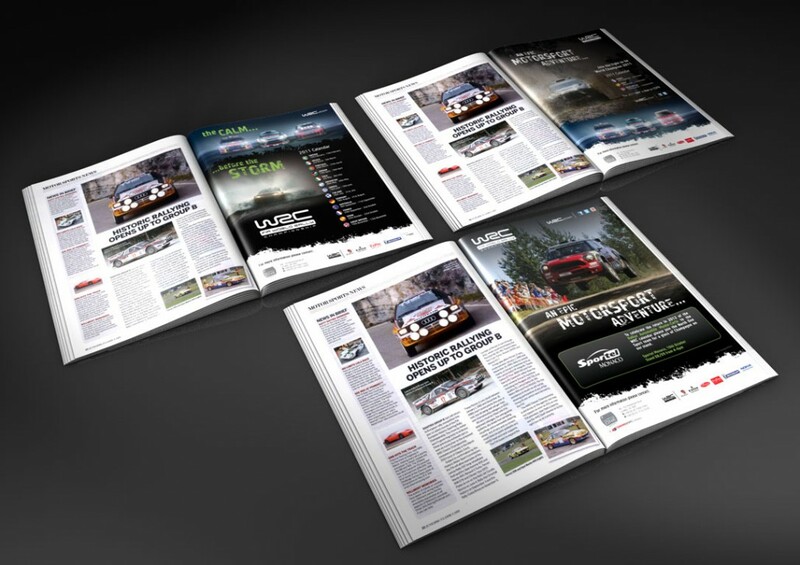 Having forged a strong relationship with North One Sport (the rights holders for WRC), through the design and production of a detailed sponsorship presentation, FDG have gone on to provided multiple solutions from press advertising to a comprehensive brand evolution. North One Sport was quick to realise the advantages that a small dynamic outsourced marketing team could afford.